In the month of July there were a total of 467 home sales vs 562 the month before. The average sales price for July of 2017 was $1,600,943 (in June was $1,723,949). The average sales price for July of 2017 was $1,600,943 (in July of 2016 was $1,542,019). Average days on market in San Francisco was 32 for the month of July (35 days for the month of June). Average sale price for Single Family House in San Francisco in July of 2017 – $1,776,385 (in June was $1,752,827). Average sale price for Condo/Coop/TIC/Loft in San Francisco in July of 2017 – $1,259,622 (in June was $1,395,798). Average sale price for 2-4 Units in San Francisco in July of 2017 – $2,126,948 (in June was $2,157,368). Average sale price for 5+ units in San Francisco in July of 2017 – $3,350,778 (in June was $5,469,278). 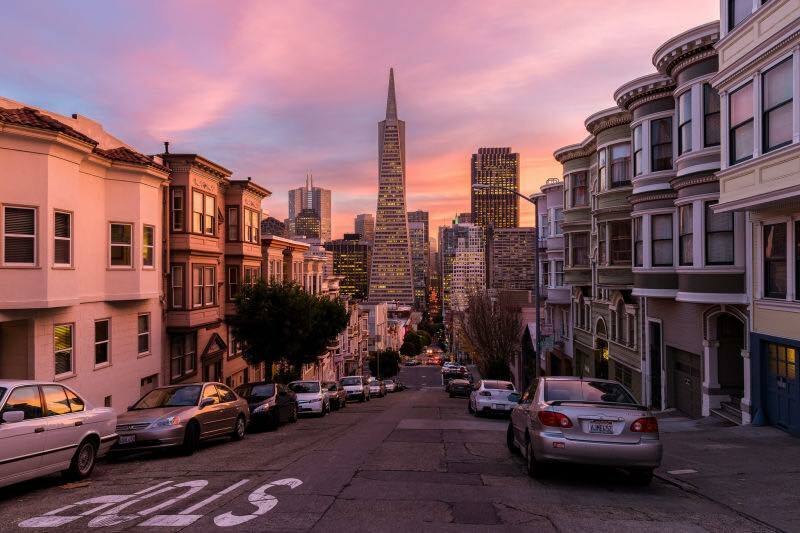 Inventory as of today – August, 3rd – 667 properties for sale in San Francisco. The average sales price for July of 2016 was $1,542,019.